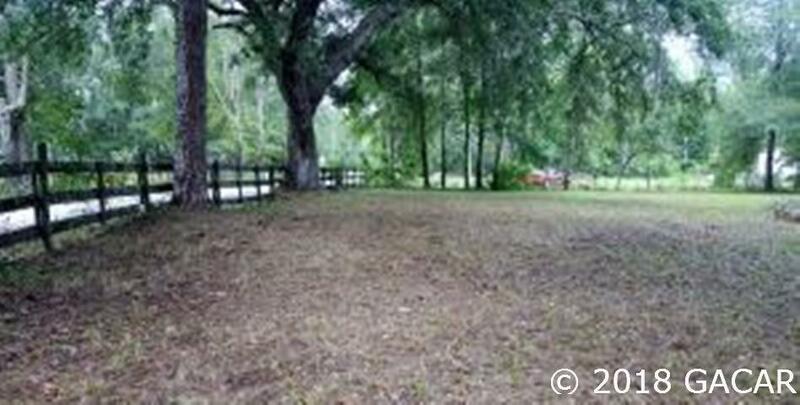 Beautiful fenced lot with large oak trees in a Quiet Neighborhood within walking distance to Hampton Lake. 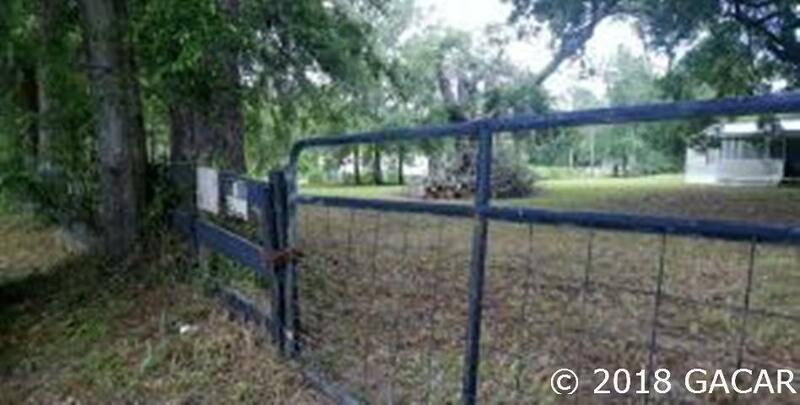 Includes well, septic and power pole. 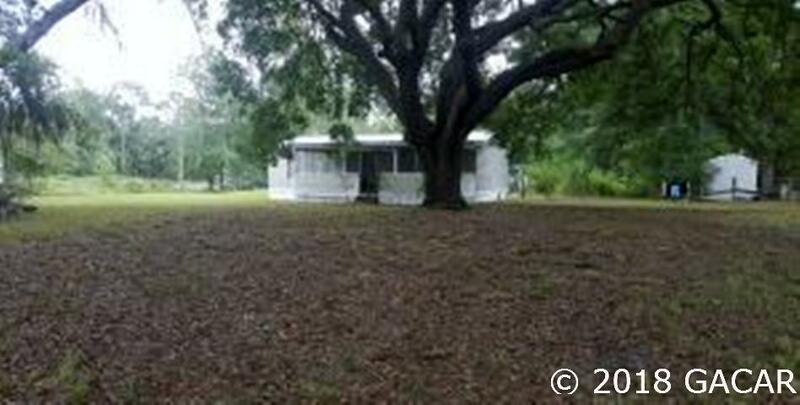 3 bd 2 ba Mobile home is in need of repairs, and seller is selling as is with no warranties or repairs being made. (Home has had flood damage from busted pipes.) Remodel the mobile home or remove it and bring in a Brand New Mobile Home or Build your New Home. Legal Description 24 7S 21 COM NW COR OF NW1/4 OF SE1/4. S01 17'E 24.50' N84 11'17 E 19.50' TO E R/W SW 75TH ST S01 47'20 E 145.72' TO POB. N85 22'35 E 285.62' THENCE S04 08 07 W 161.90 THENCE S86 33'52 W 268.67' THENCE N01 47'20 W 154.63' TO POB. BEING PRCL D.